"White Fang" is an adventure story of the great Northwestern Canadian frontier. 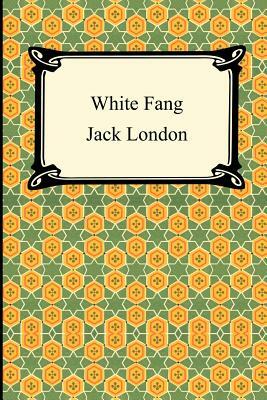 It the type of story for which Jack London is most well known. White Fang, who is the son of Kiche and One Eye, is born in the wild but comes to live among man in an Indian camp as a cub. White Fang who is essentially a wild animal must learn to live among man as a domesticated animal. The novel deals with the theme of both a domesticated animal learning to live in the wild as well as a wild animal learning to live in a domesticated capacity among humans. It is a novel about the relationship between animal and man and the differences in the wild instincts of wolves versus the tendencies towards domestication that are more common among dogs. Above all "White Fang" is a story of great wilderness adventure.